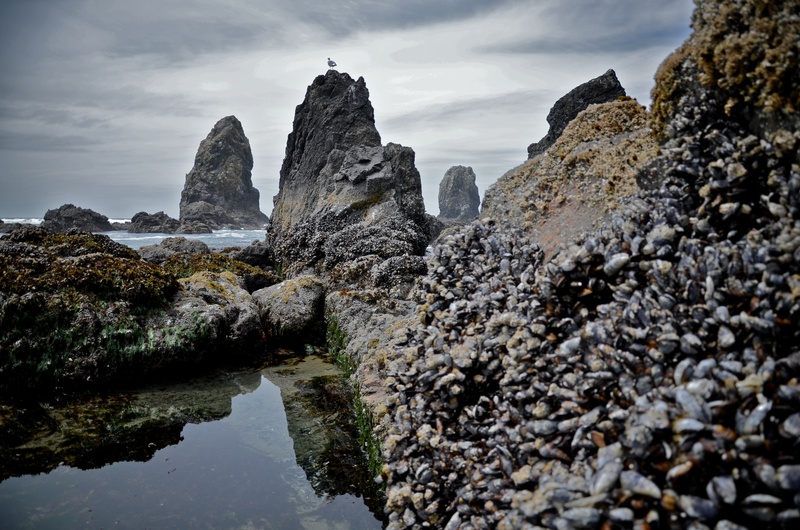 This entry was posted in Photography and tagged Beach, Cannon Beach OR, Ocean, photography, Seagull on June 11, 2012 by Lauriel~Arwen. Luxy and Marie want to be on Cannon Beach NOW!!!! We miss Oregon and its people. Maybe someday we will return.